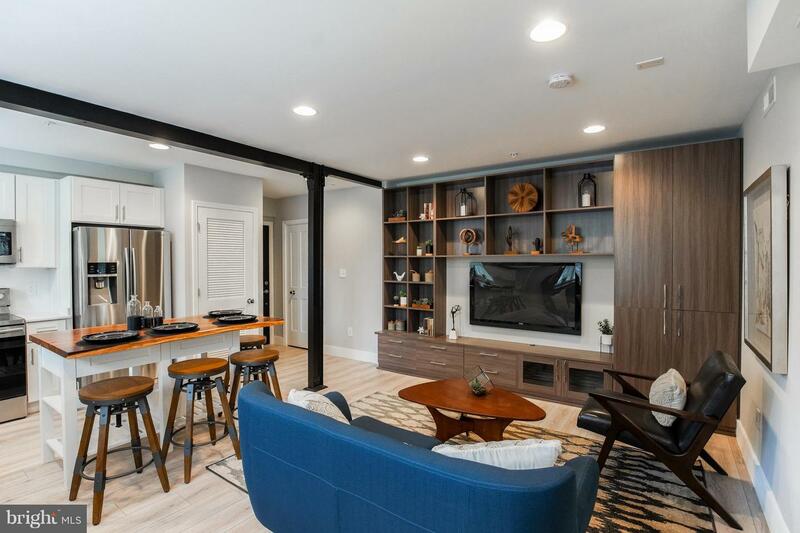 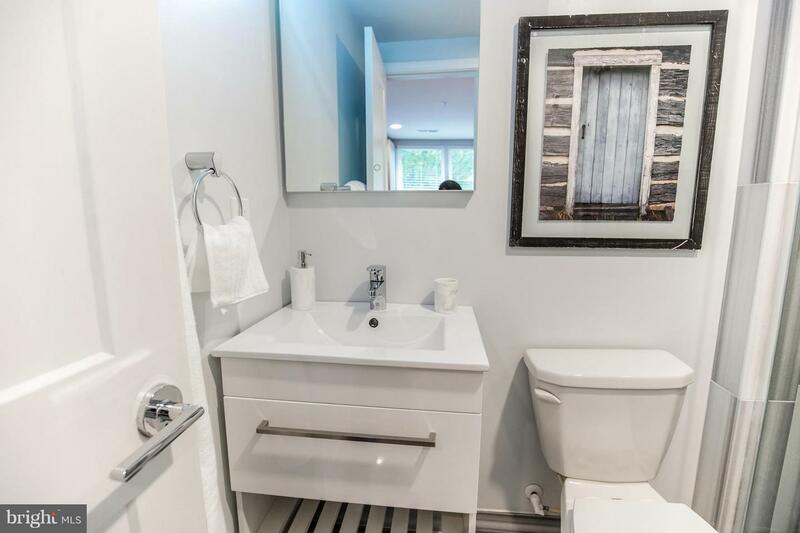 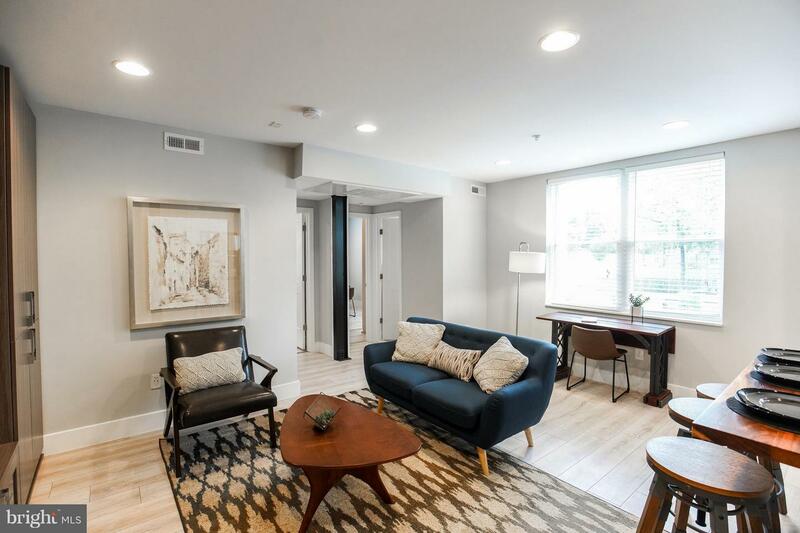 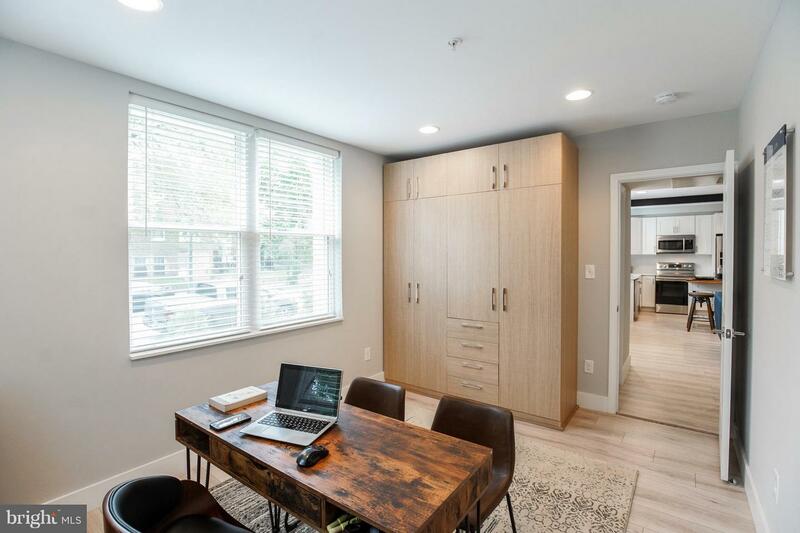 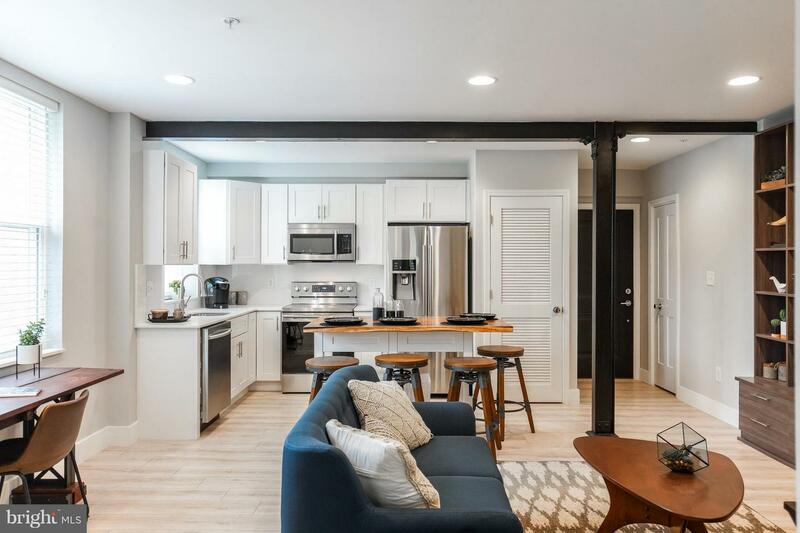 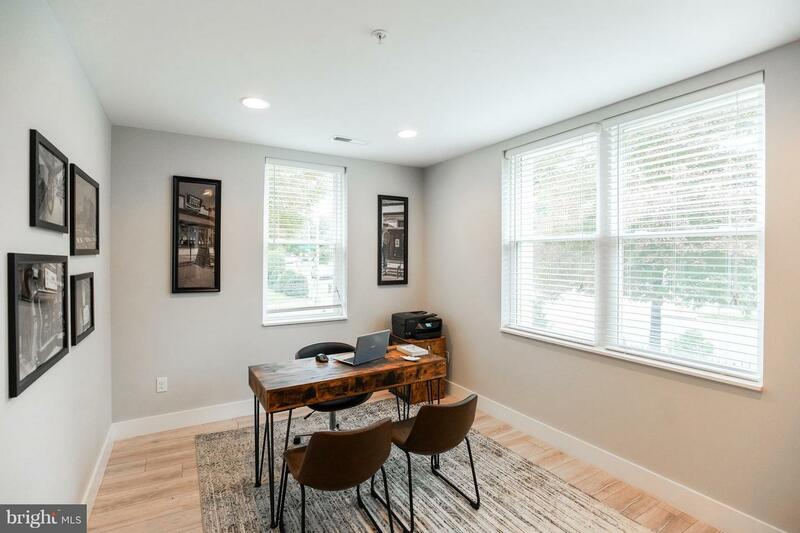 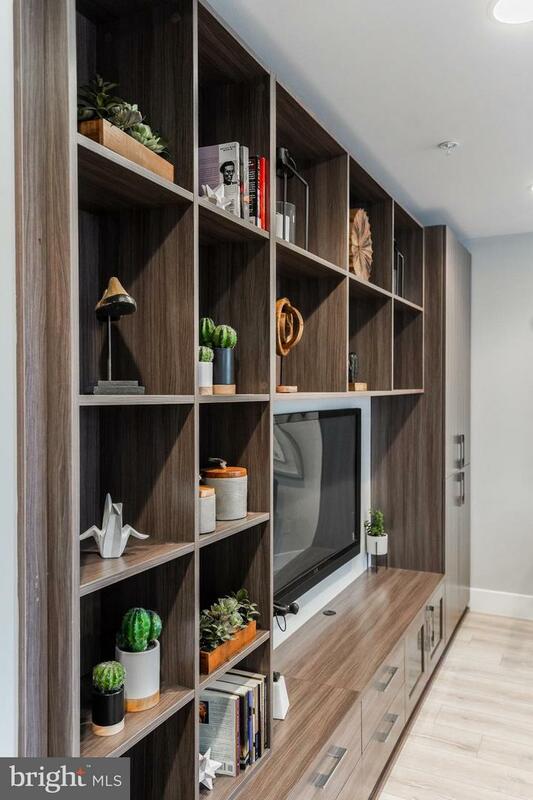 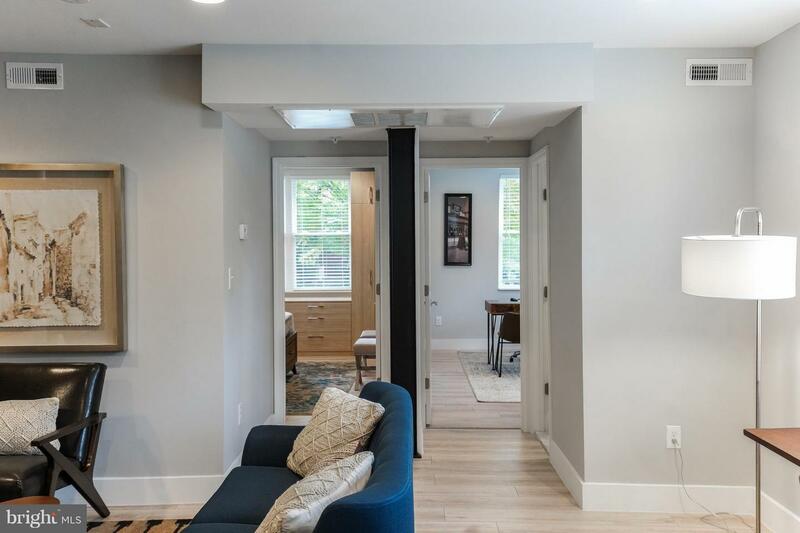 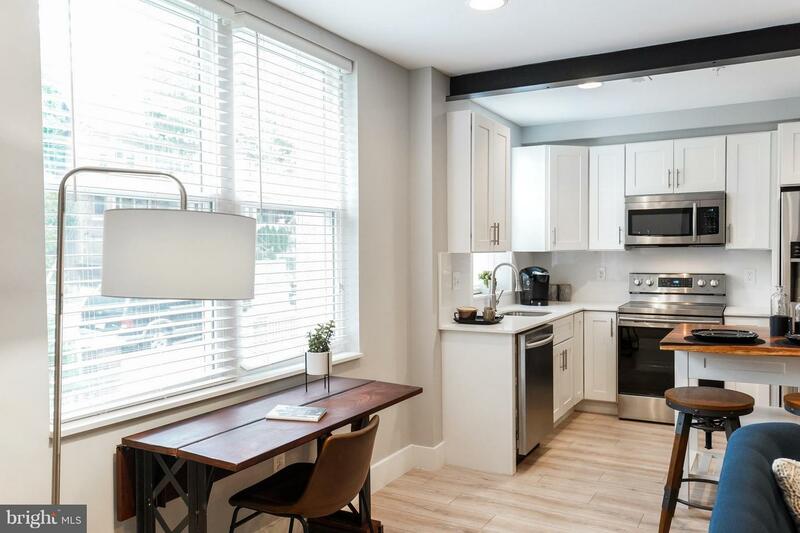 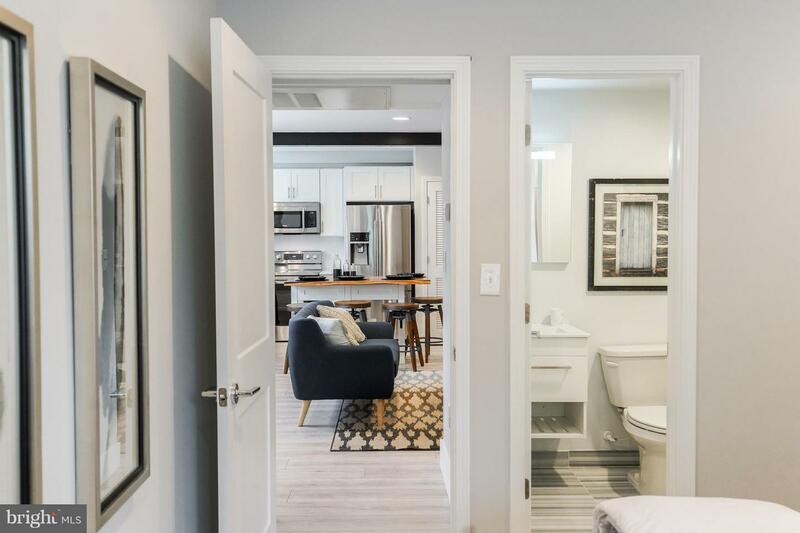 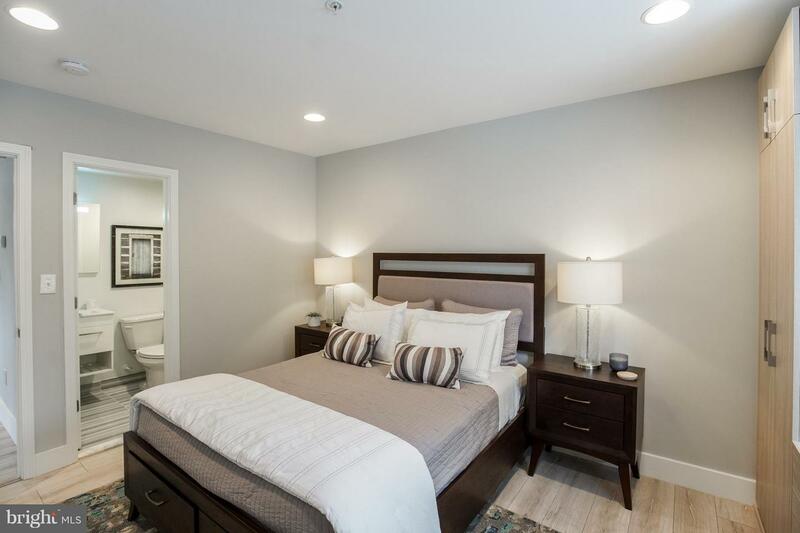 Located in Petworth, The Gallatin's two bed, two full bath condominiums are designed with modern finishes, semi-industrial accents and built-in storage created for urban function. 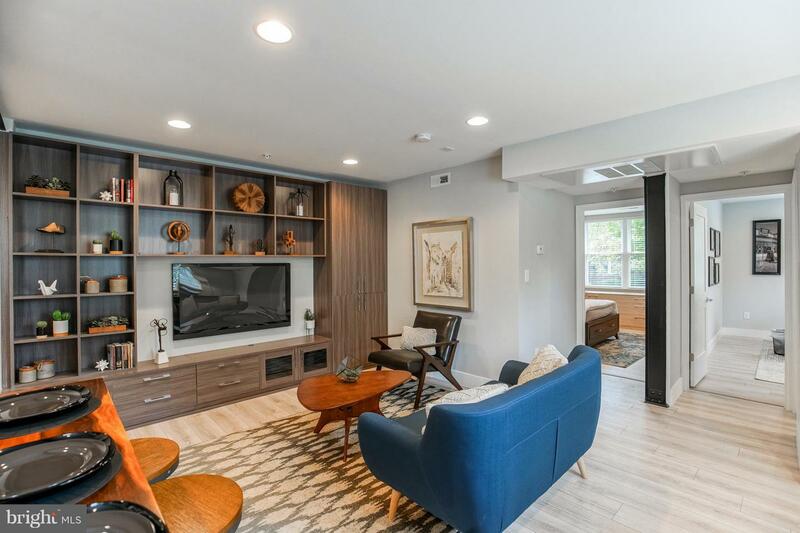 Features include quartz countertops, custom-designed Brazilian Walnut islands and glass-tiled backsplashes for the kitchens, built-in media center and shelving for the living room, and custom closets and shelving in each bedroom. 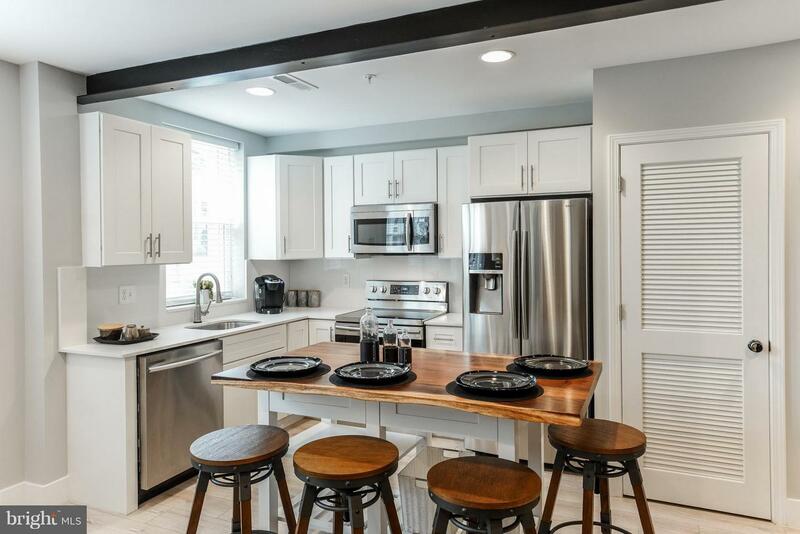 The Gallatin's two buildings of 15 units each, have a landscaped courtyard and social area at the center with grilling station and seating for entertaining. 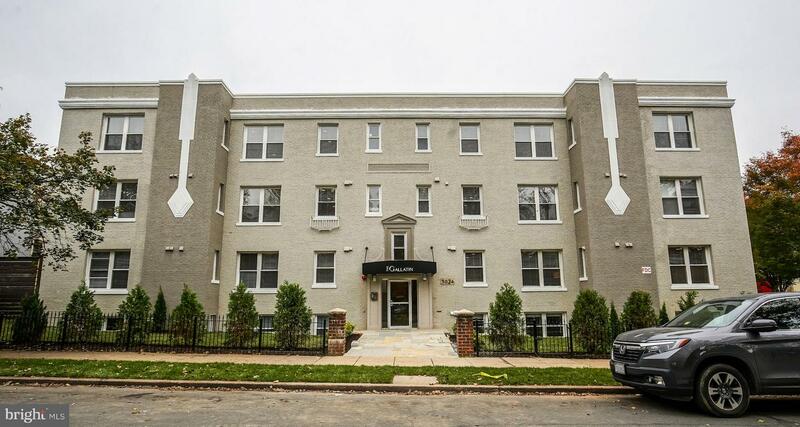  It is located less than a mile from the Georgia Avenue/Petworth Metro and even closer to shops and restaurants along the Upshur and Kennedy Street Corridors. 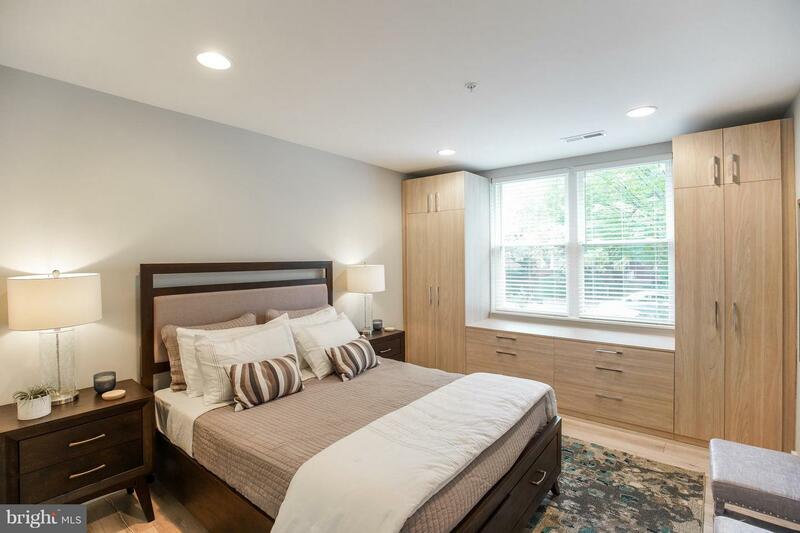  Call Jay at 703-732-7391 to visit.